Click on any image to begin a copywriter portfolio gallery. Or click the description beneath an image to find out more about that sample. 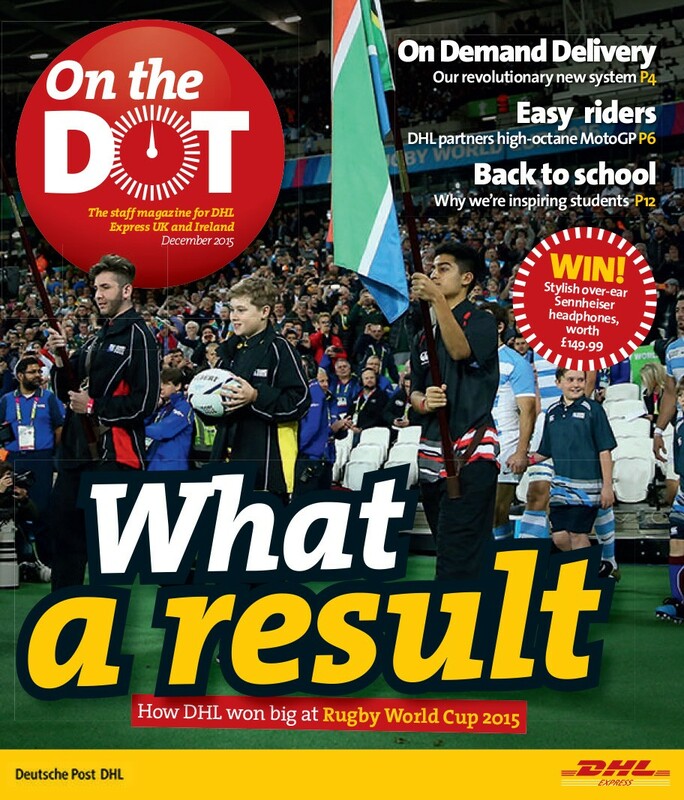 Managing editor for and contributing writer to On the Dot, a magazine for employees of DHL Express. 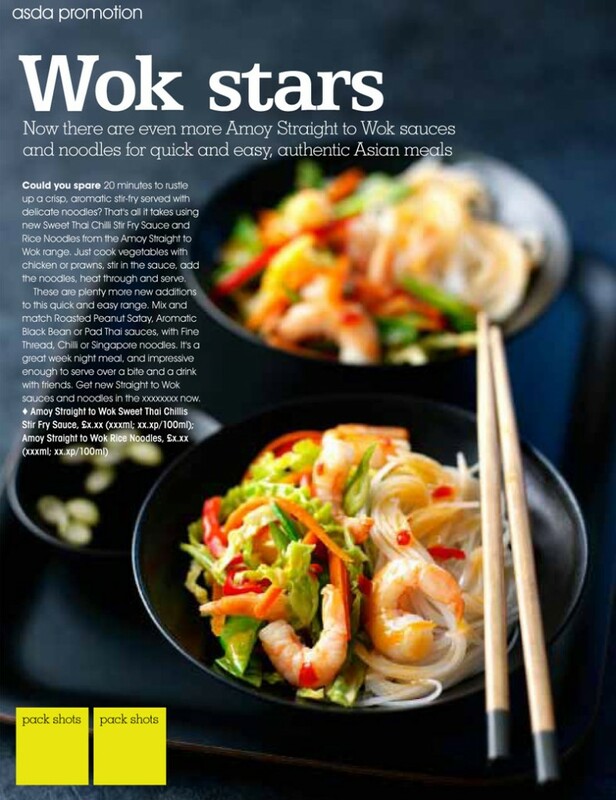 Travel feature on family-friendly Ibiza for the Lifestyle section of the Western Morning News. 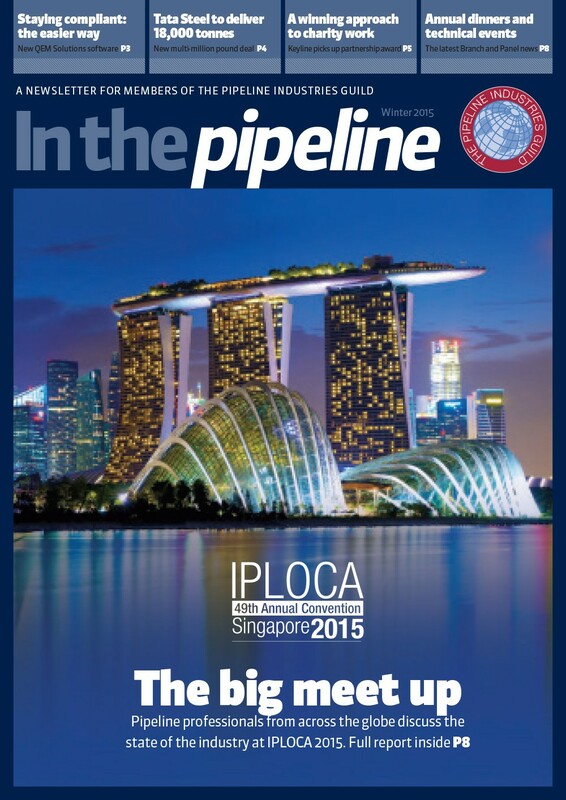 Managing editor and chief writer for The Pipeline Industry Guild’s In the Pipeline – a B2B members’ title. Complete course on assertiveness training for Hamilton Mercer. 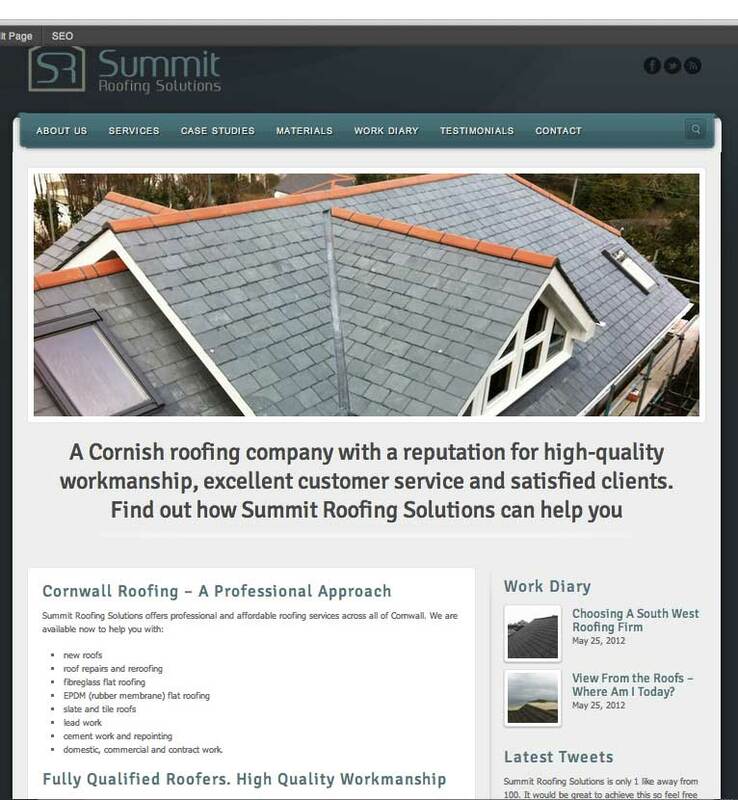 Search engine optimised copy for roofing firm in Cornwall. Cover feature on India for Real Travel Magazine. Technical writer. Computer course on numeracy for Basic Skills Agency. 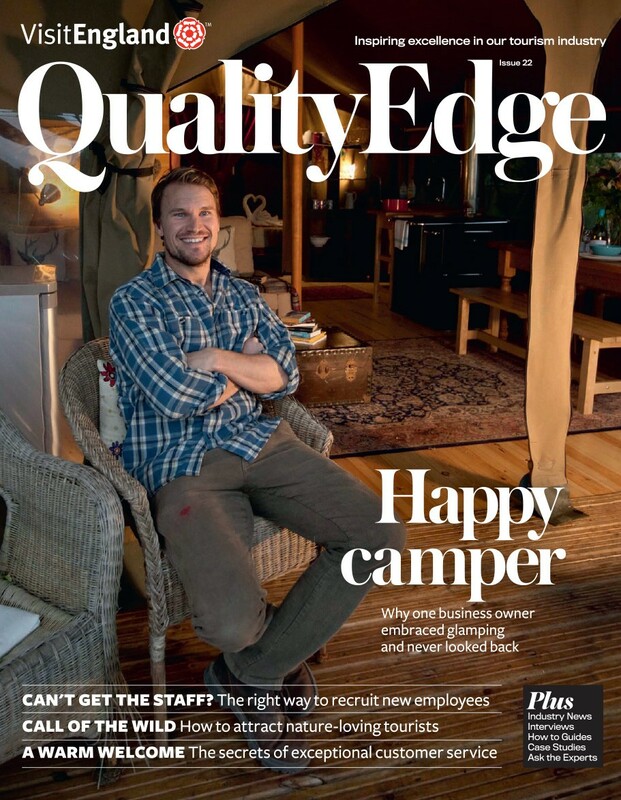 Managing editor/chief writer for Quality Edge, the magazine for members of VisitEngland’s quality scheme. 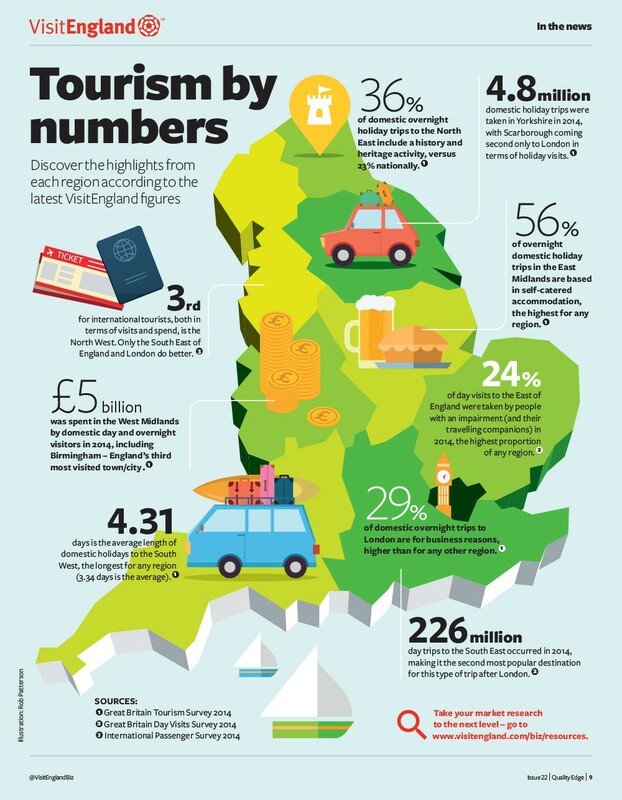 My feature on tourism statistics. 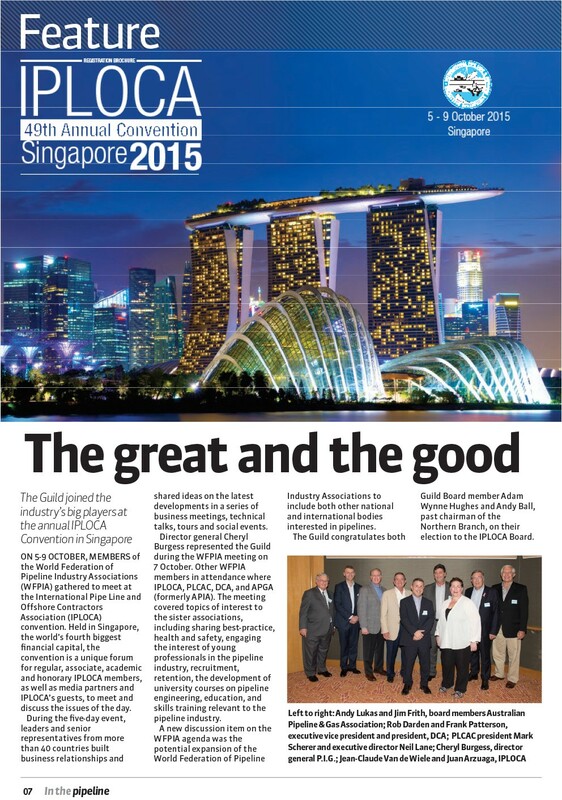 Writer of adverts and advertorials for leading brands. Managing editor and business writer for In the Pipeline, a members’ publication for the Pipeline Industries Guild. Brand names, taglines, on-product copy. This sample – Vivabox perfume sample kit. 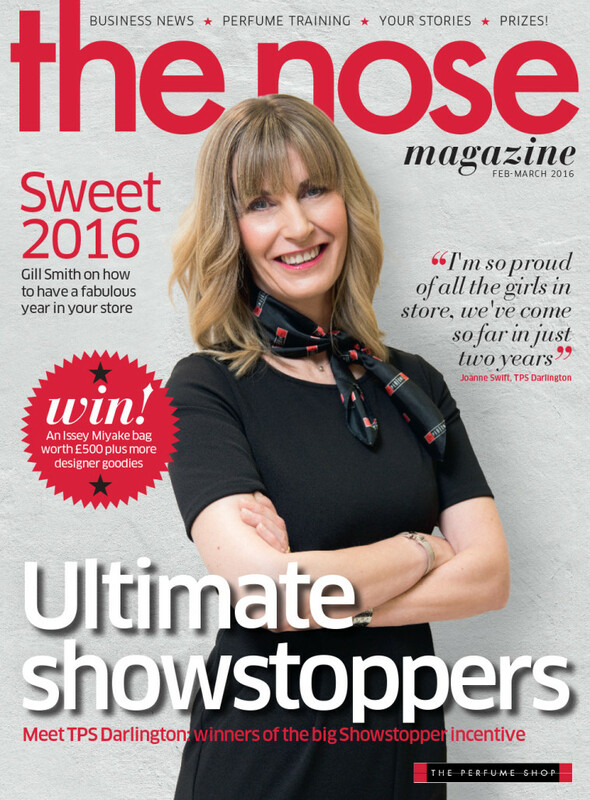 Managing editor and writer of The Nose, a six-times yearly print and digital magazine for employees of The Perfume Shop. 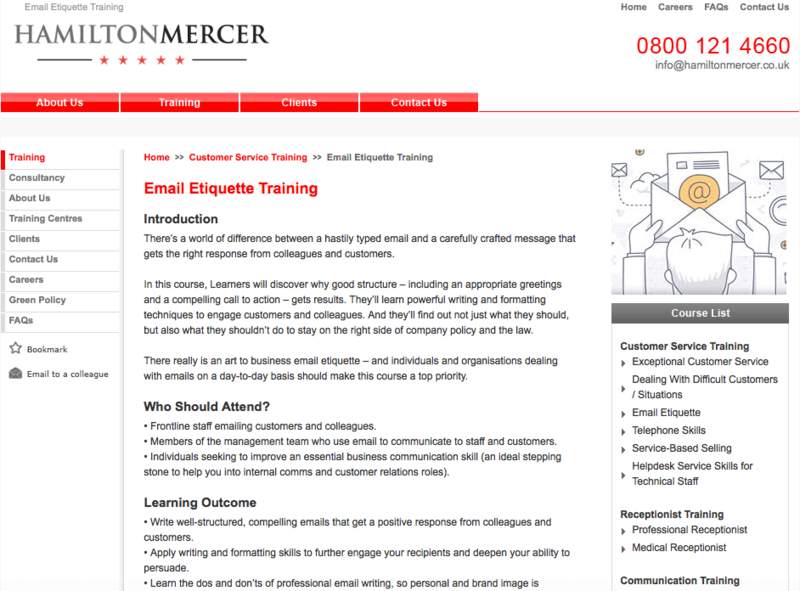 Complete course on email etiquette training for Hamilton Mercer. 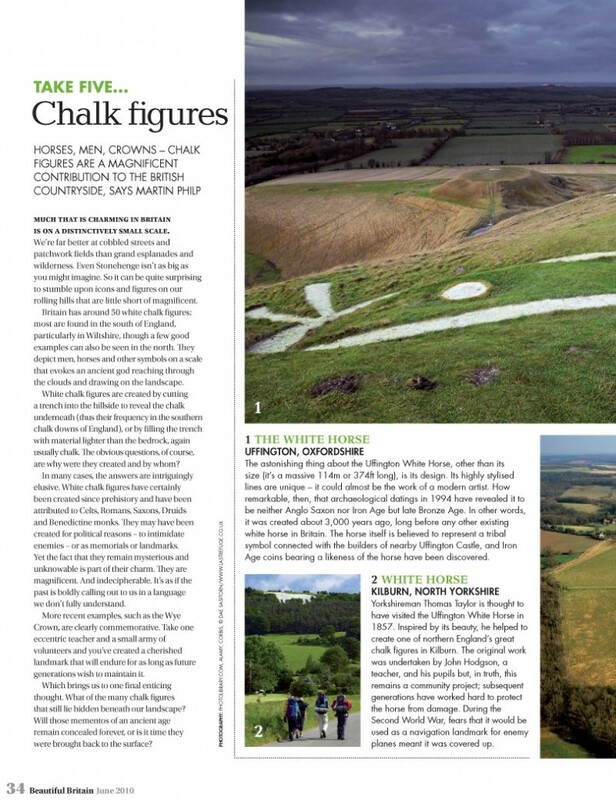 Feature on chalk figures for Beautiful Britain Magazine. 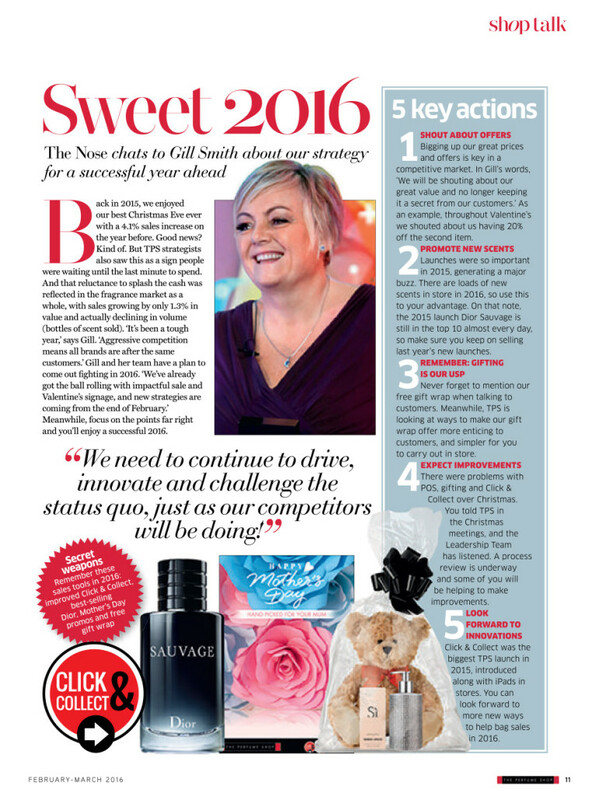 Managing editor and writer of The Nose, winner of internal comms awards at the Content Marketing Awards and the MarComm Awards. 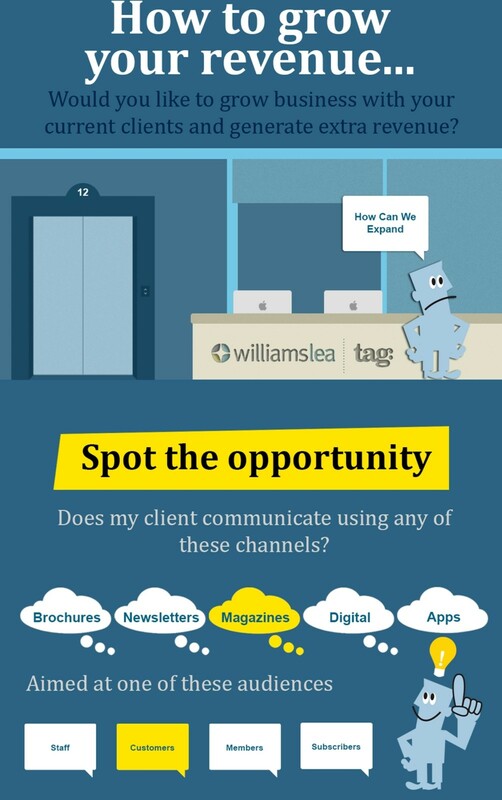 Animated digital ad campaign for internal clients at Tag Worldwide. 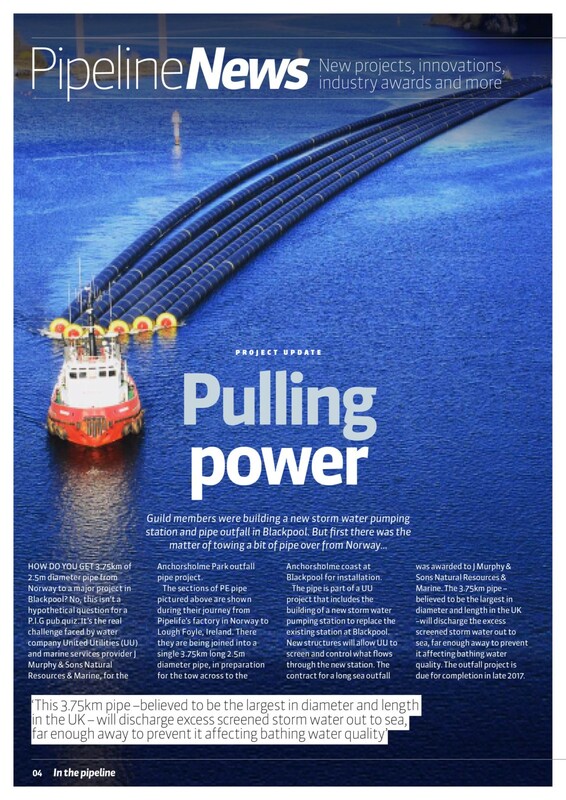 Writer of 20 linked blog posts for the Cornwall Calling inward investment campaign. This sample: Cornish diaspora. 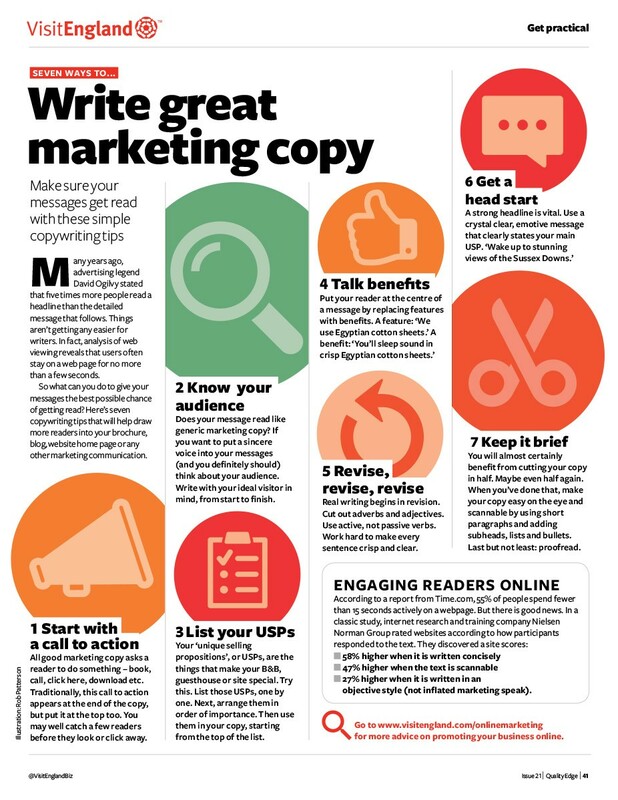 Managing editor and chief writer for VisitEngland’s Quality Edge – my feature on writing good copy. Writer of winning bid for In the Pipeline, a six times per year digital magazine for the Pipeline Industries Guild. Writer of winning bid for Quality Edge, a twice-yearly print and digital magazine for VisitEngland. 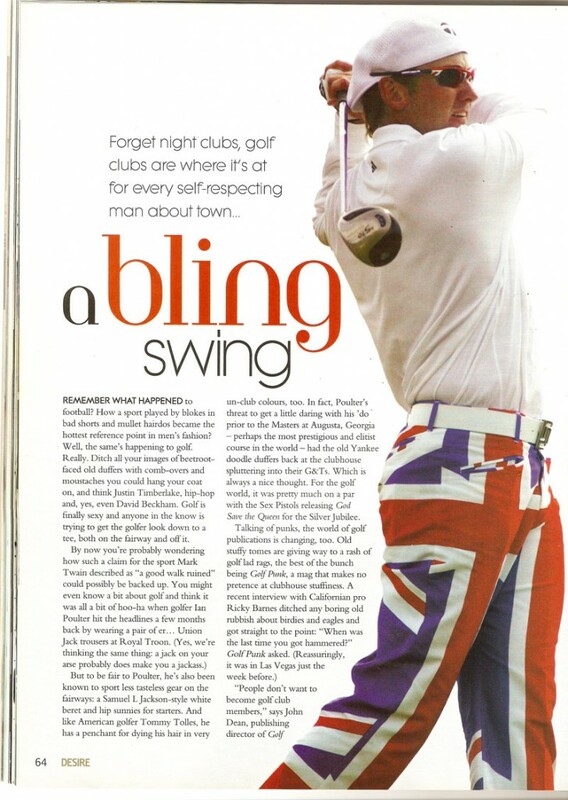 Golf fashion feature for Debenham’s Desire magazine. 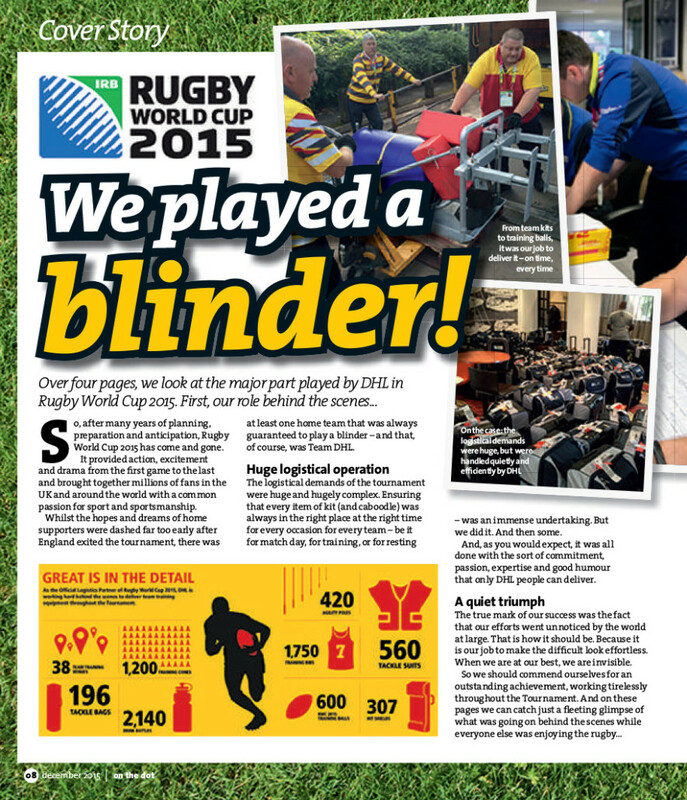 B2B client case study for solicitors’ firm. 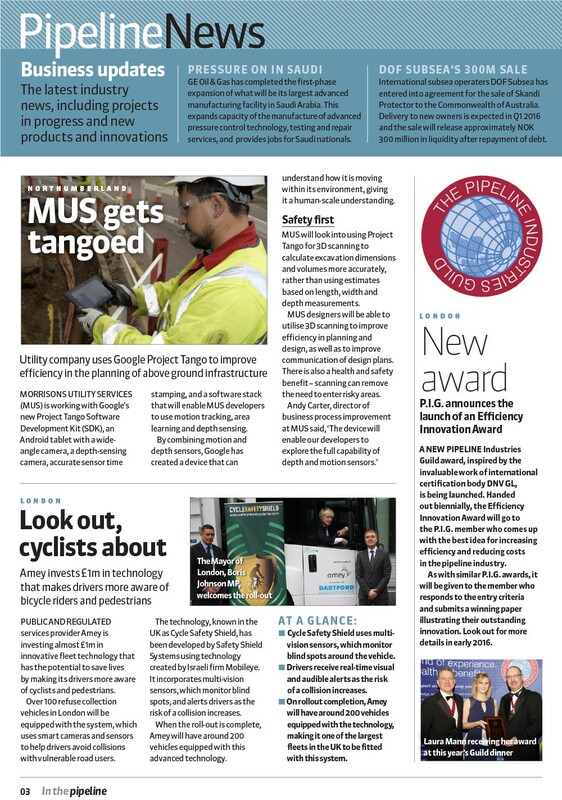 Managing editor and contributing writer for On the Dot, distributed to several thousand employees. Blog writer. 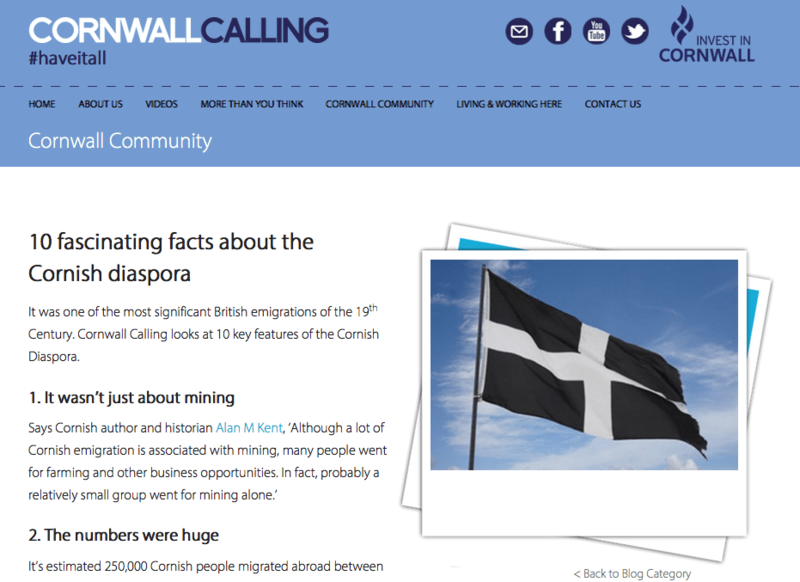 Writer of 20 linked blog posts for the Cornwall Calling inward investment campaign. 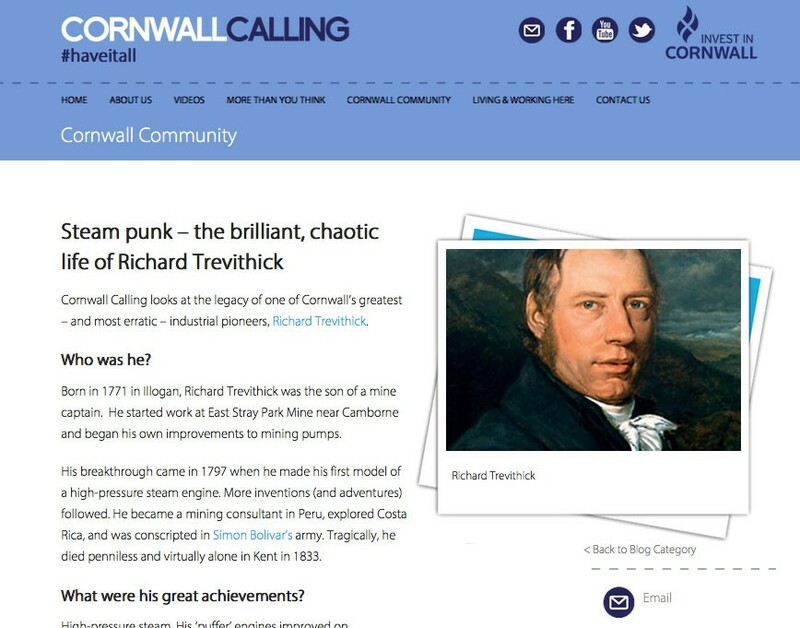 This sample: Richard Trevithick. 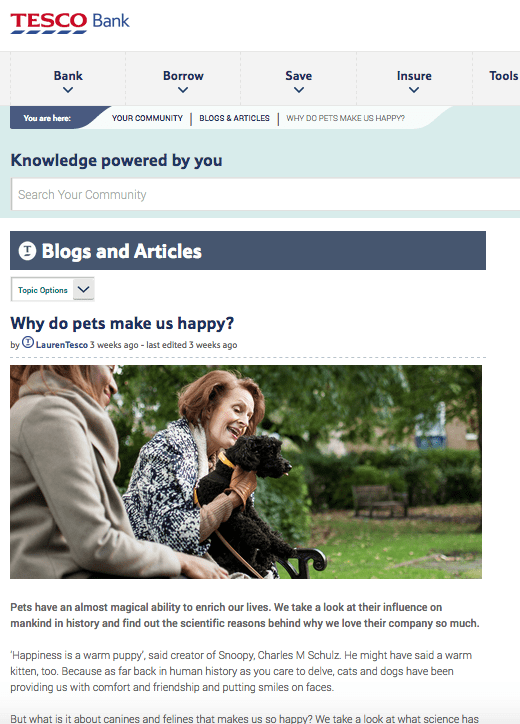 Content strategist and writer for Tesco Bank pet insurance blog. 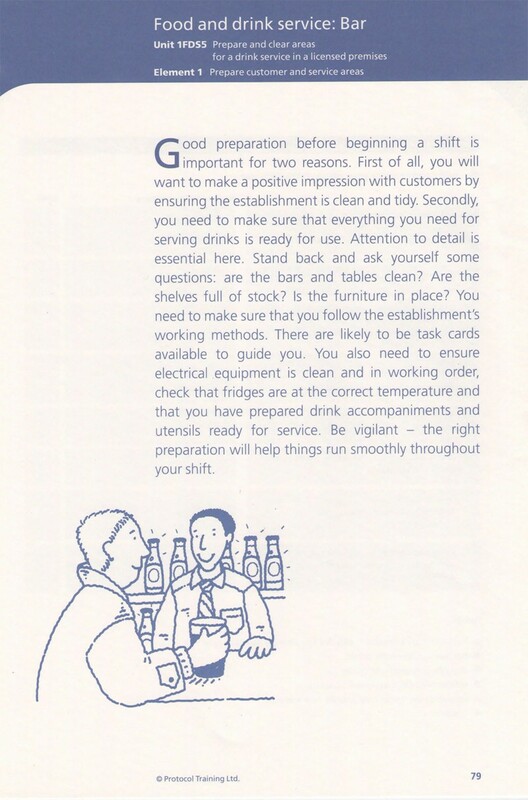 Booklet and leaflet writer. 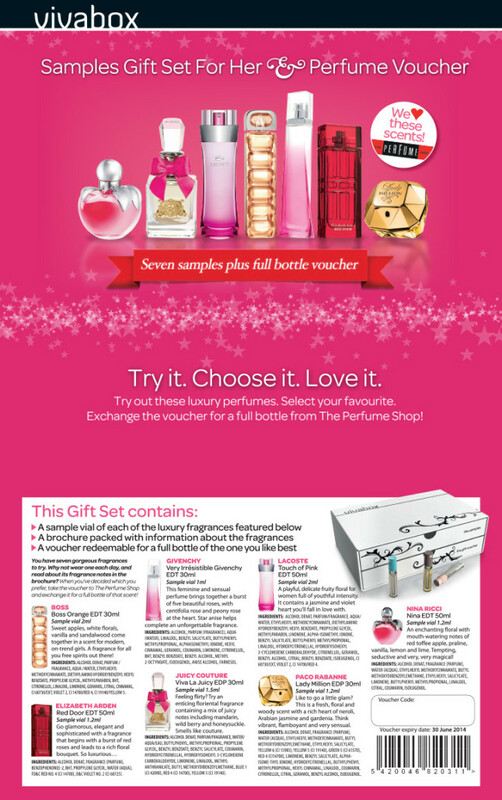 This sample – insert for Vivabox perfume samples kits. 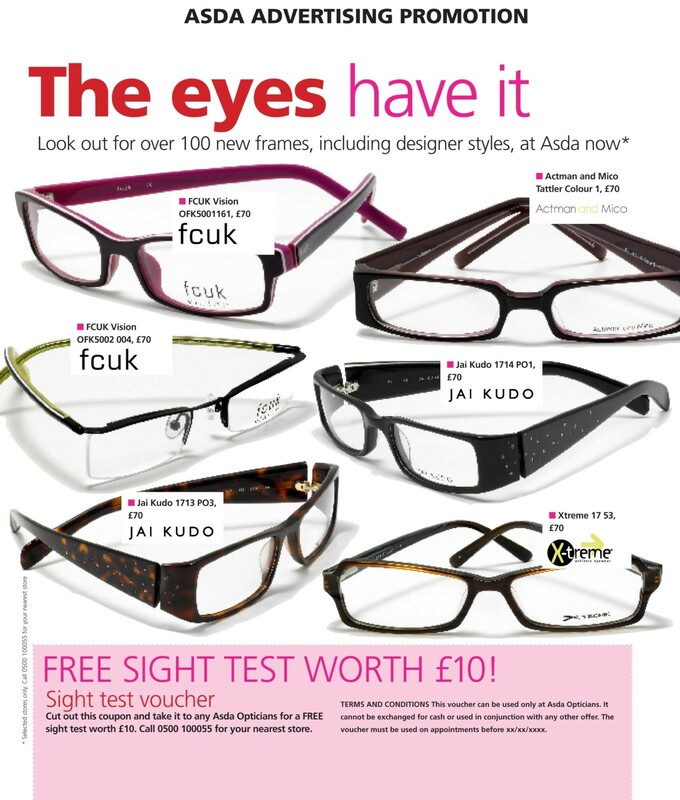 Writer of over 400 adverts and advertorials for brands. Writer of over 400 ads and advertorials for supermarkets and brands. 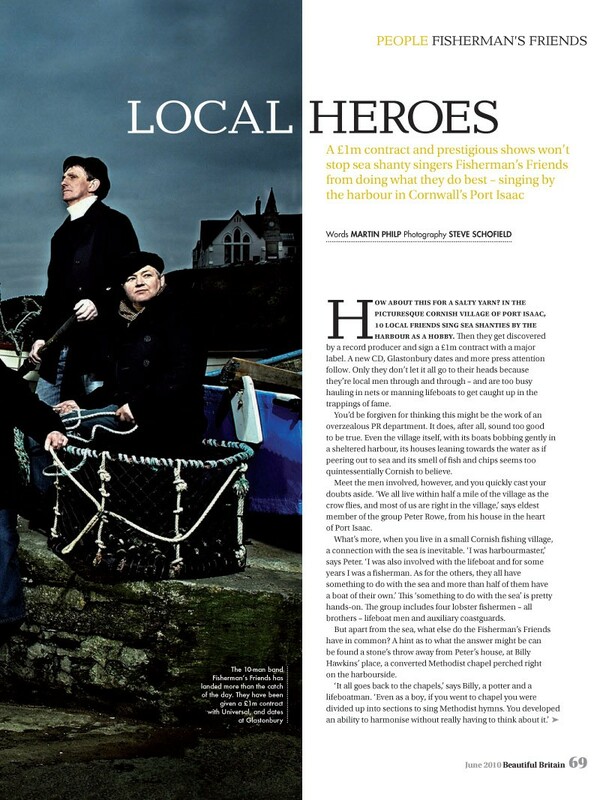 Feature on Fisherman’s Friends for Beautiful Britain Magazine. 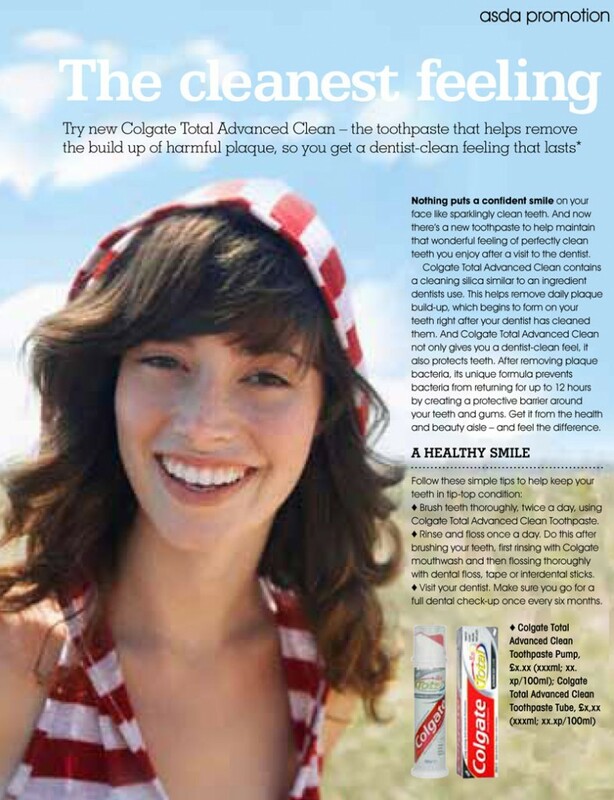 More copywriter portfolio examples are available on request from Martin Philp at Coast Copywriting. Ask me about: content writer services, advertising copywriter services, B2B copywriter services, internal communications services, content strategist services, bid writer services, technical writer services, freelance journalist services and much more. Drop me an email or call 07414 865222.